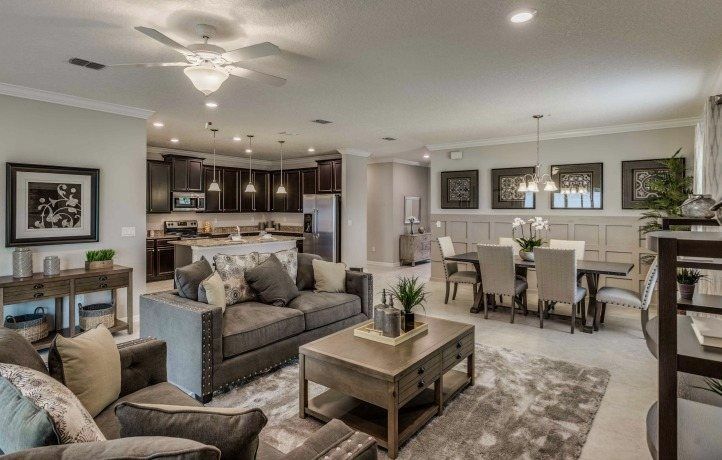 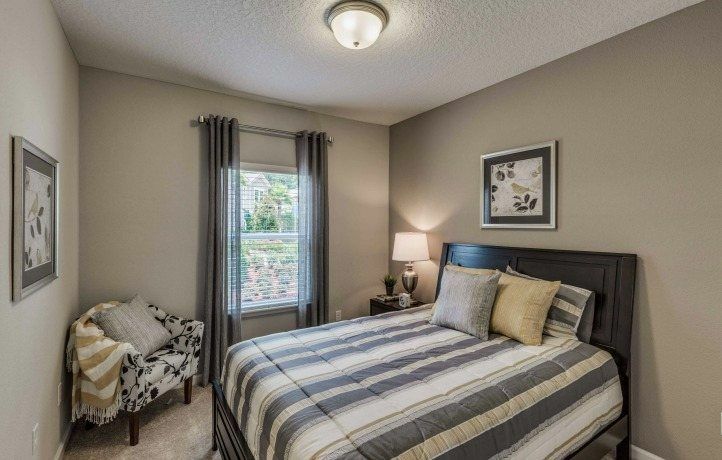 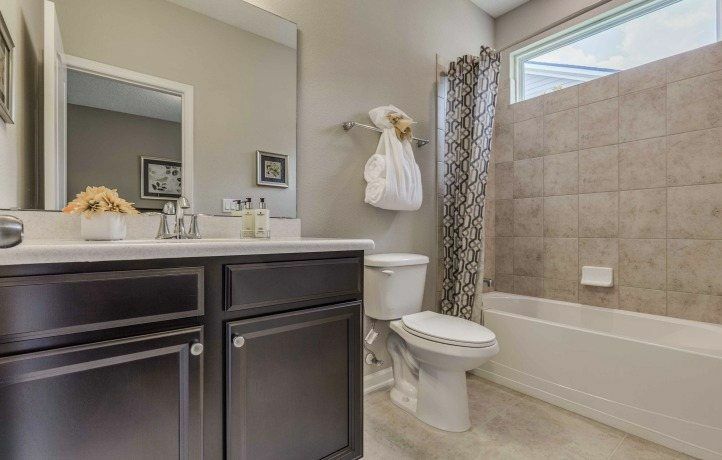 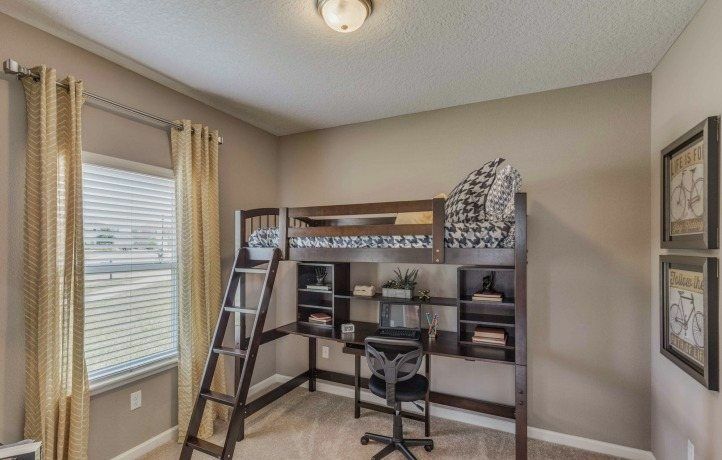 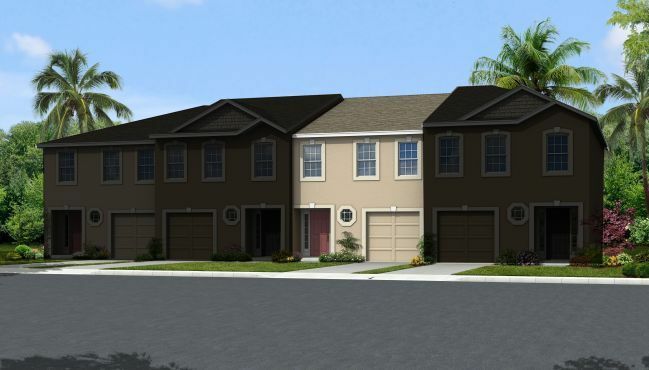 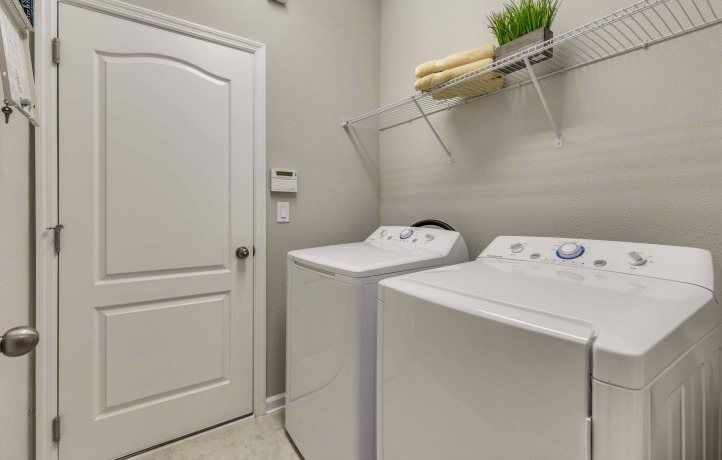 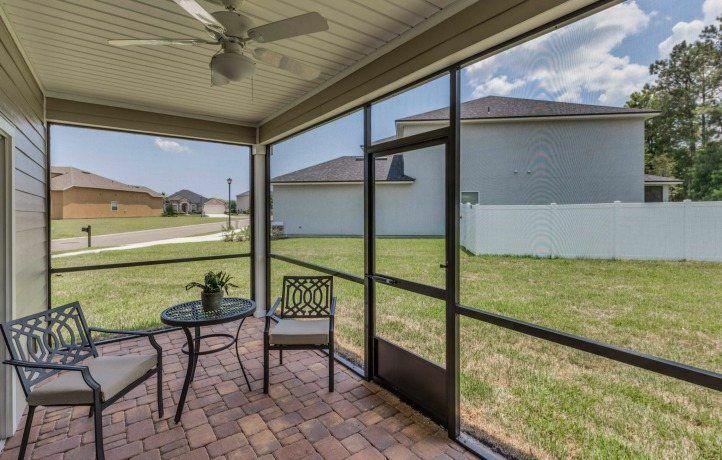 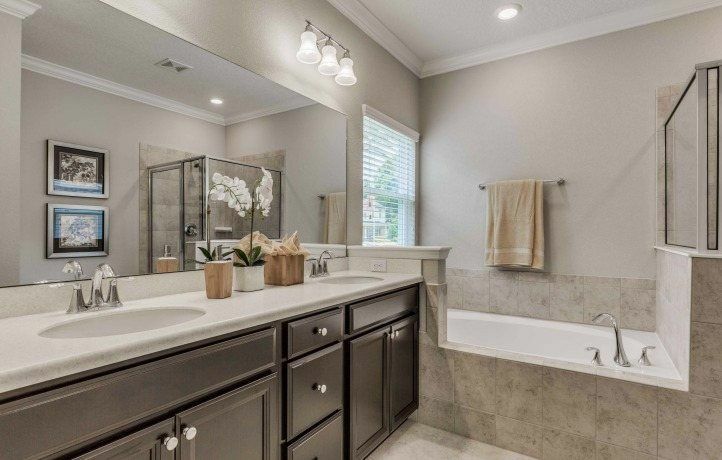 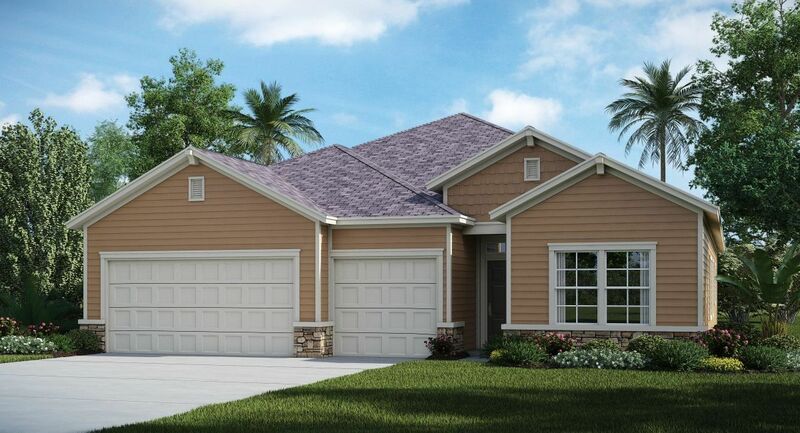 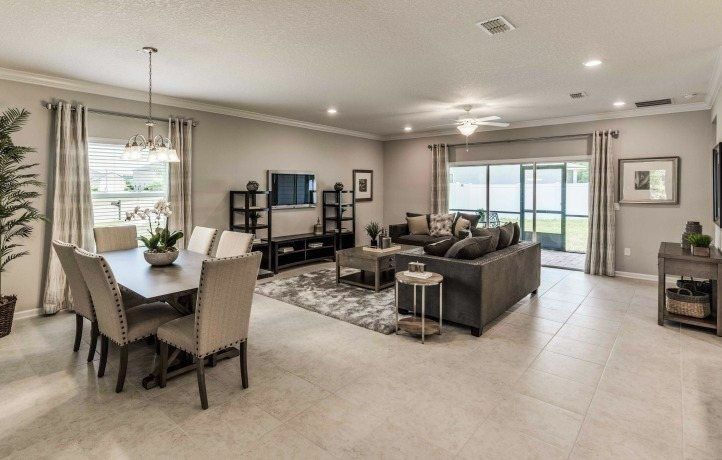 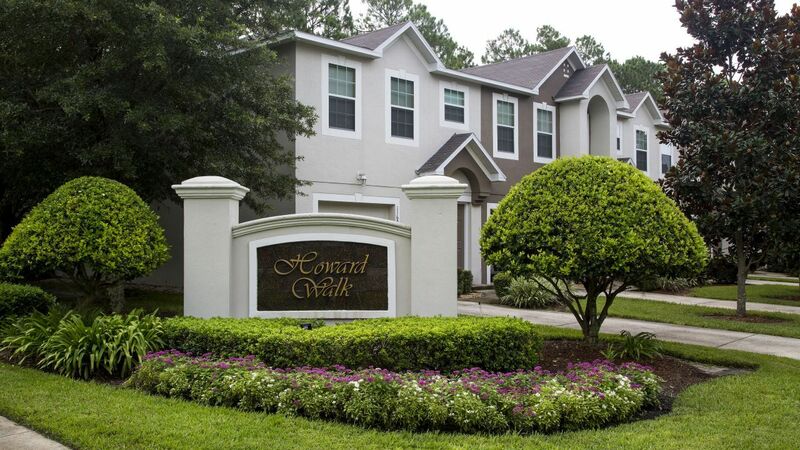 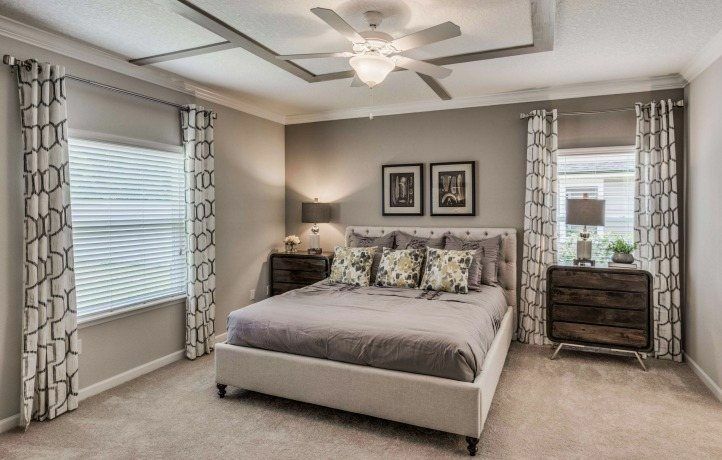 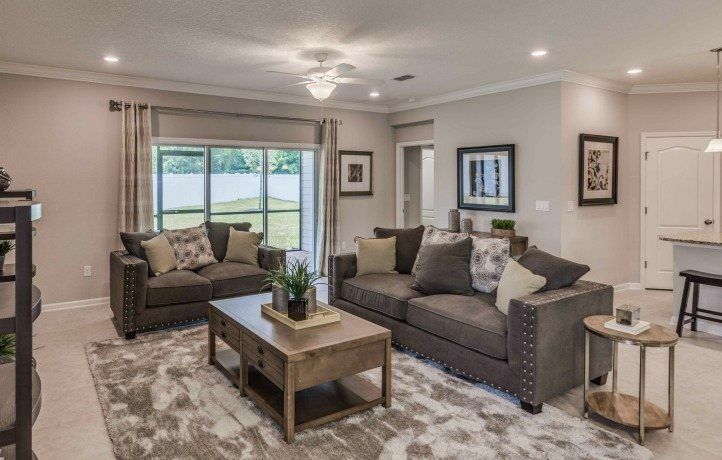 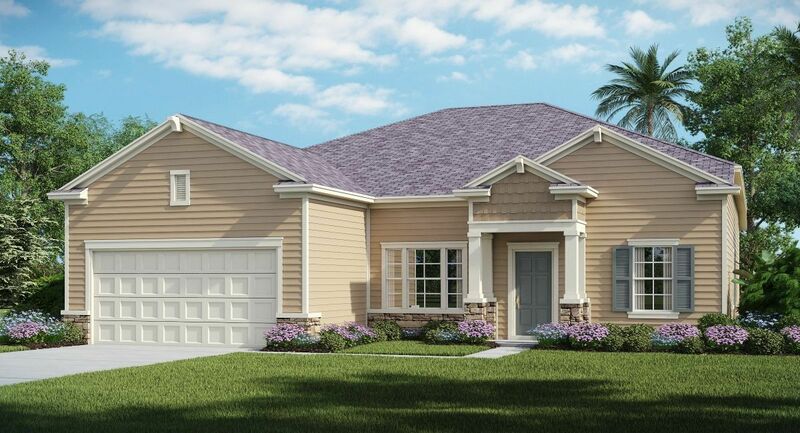 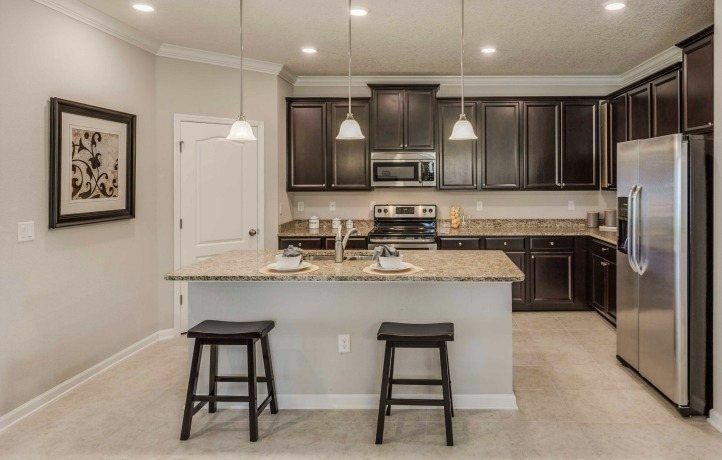 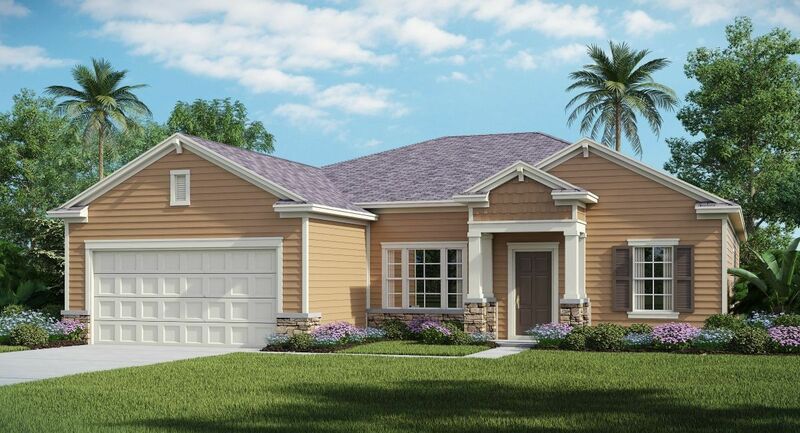 Located in Jacksonville's beautiful and convenient North Oceanway area, Yellow Bluff Landing is just minutes from downtown Jacksonville, Jacksonville International Airport, the new River City Marketplace, pristine Florida beaches and much more. 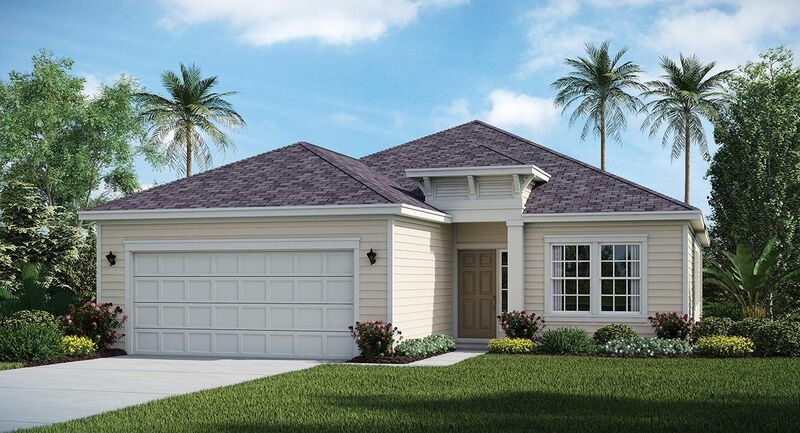 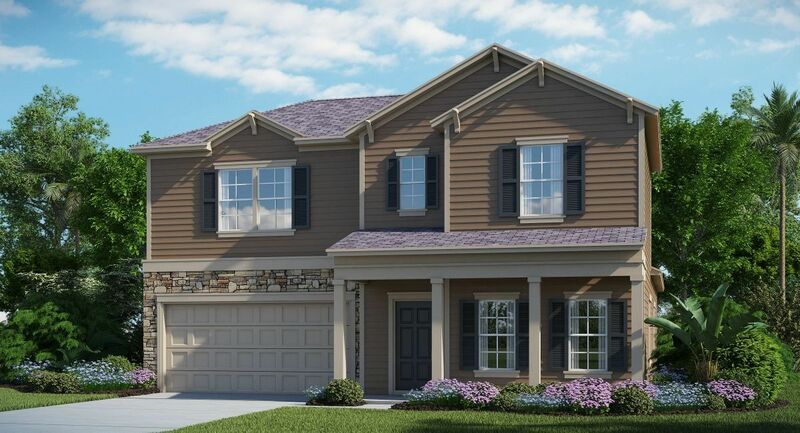 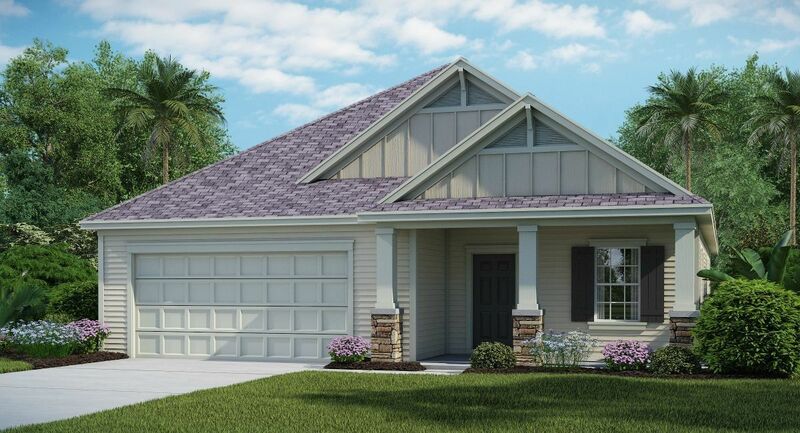 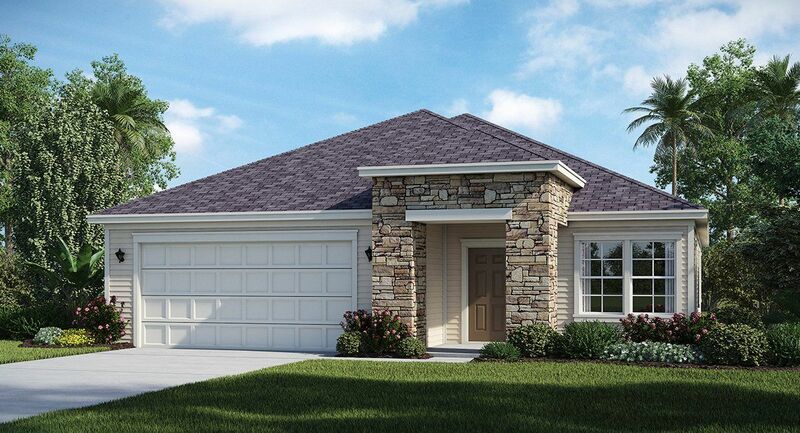 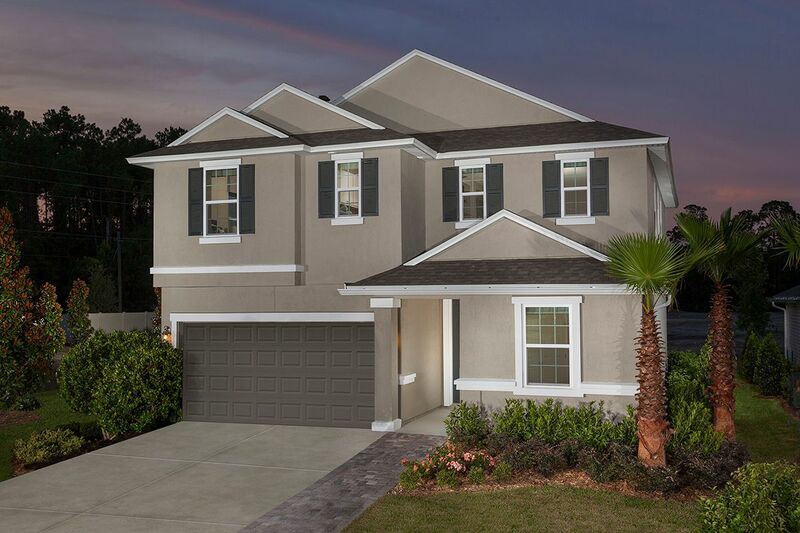 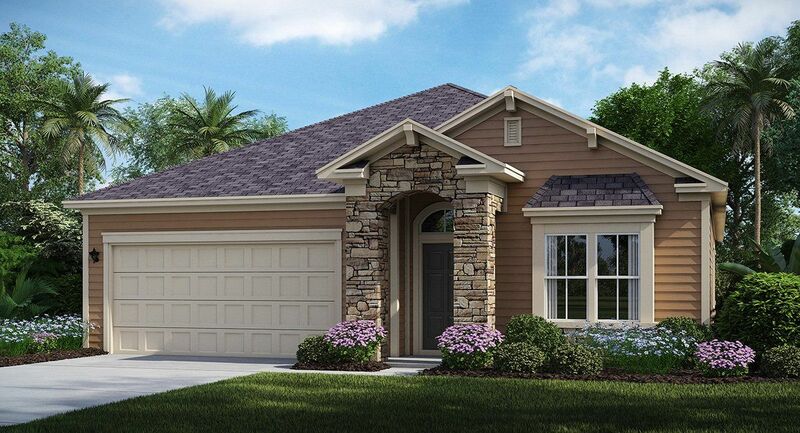 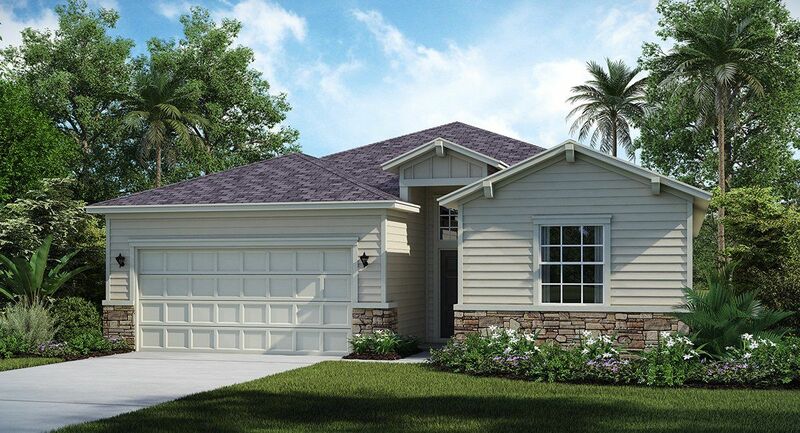 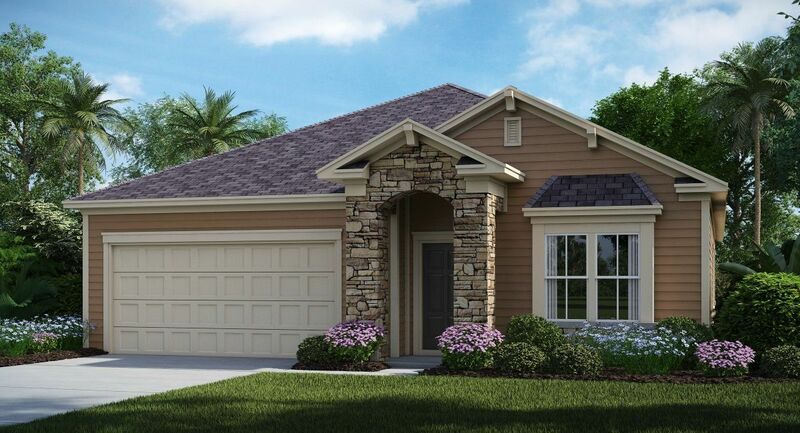 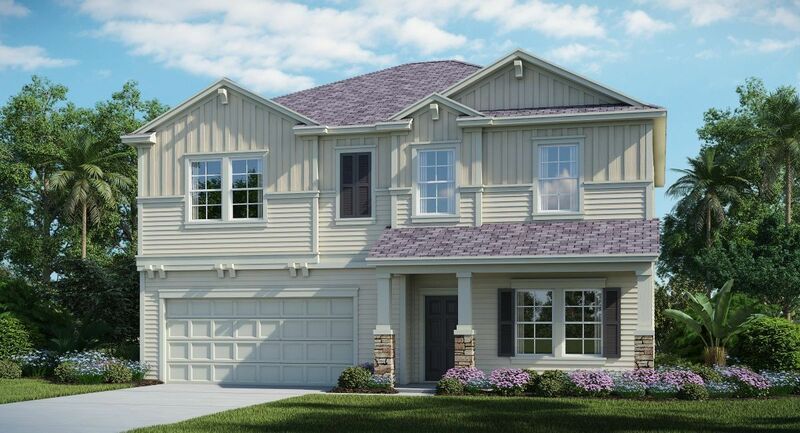 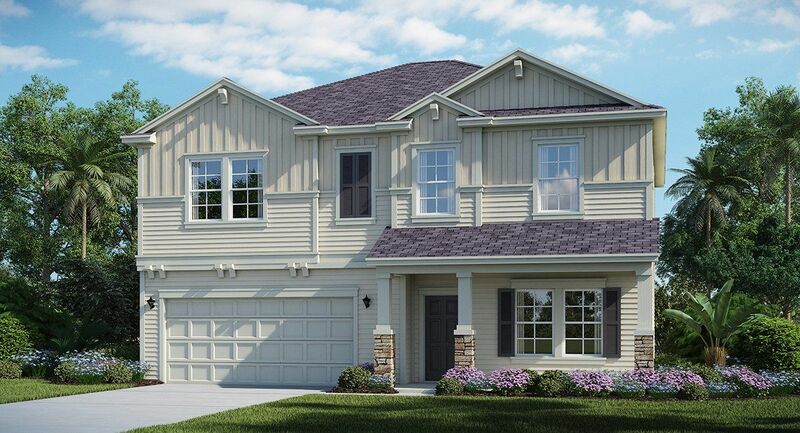 With easy access to I-95, I-295 and 9A, any part of Jacksonville is only minutes away. 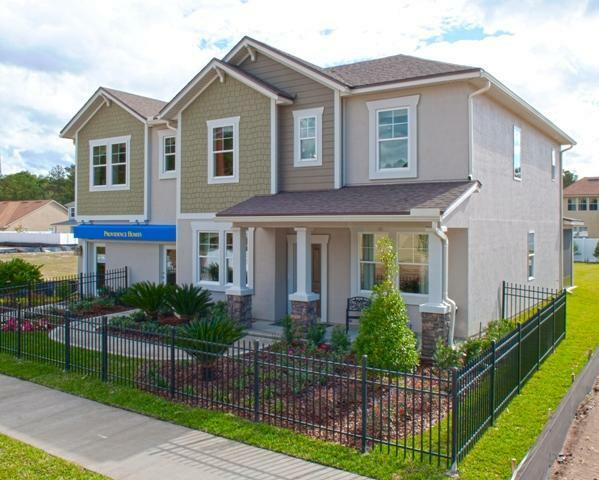 Yellow Bluff Landing's world class amenities include: A clubhouse with kitchen facilities State of the art fitness center Covered veranda with outdoor fireplace Resort-style pool with kid's splash fun zone 2 lighted tennis courts Playground Sand volleyball court Full soccer field, baseball field, 2 regulation sized basketball courts Convenient fenced dog park Come discover why you deserve a new Jacksonville home at Yellow Bluff Landing today!